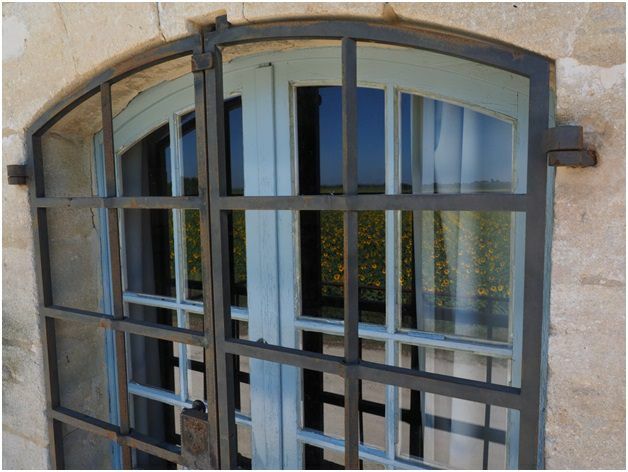 Are you renewing your glazing? If so, you might not be aware of the different types of glass that are now available and their dedicated uses. Do you know your toughened glass from your safety glass? Here are four different window types and where to use them. 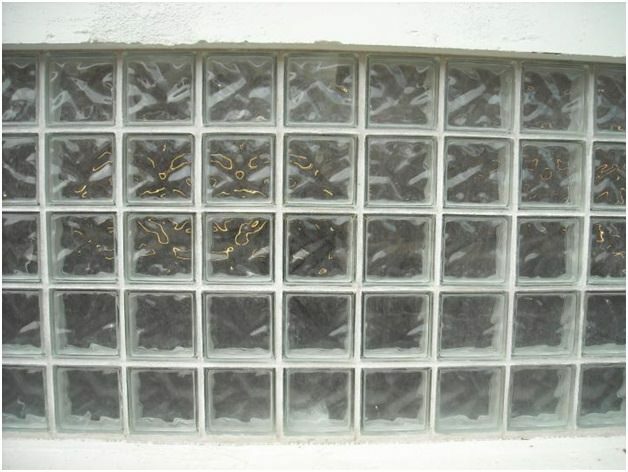 This is the standard glass used in double glazing units. Built to withstand most impacts, this type of glass is four to five times stronger than standard thanks to the manufacturing process. Standard glass is heated to temperatures around 650 degrees Celsius when it softens before being rapidly cooled. The resulting toughened glass won’t break easily. If it does, it shatters into tiny blunt pieces rather than lethal shards, making it much safer.